Haydn's younger brother Johann tries to make sense of Bartó's behavior. Haydn's wife Maria Anna voices a bizarre opinion of her own. Haydn nodded. 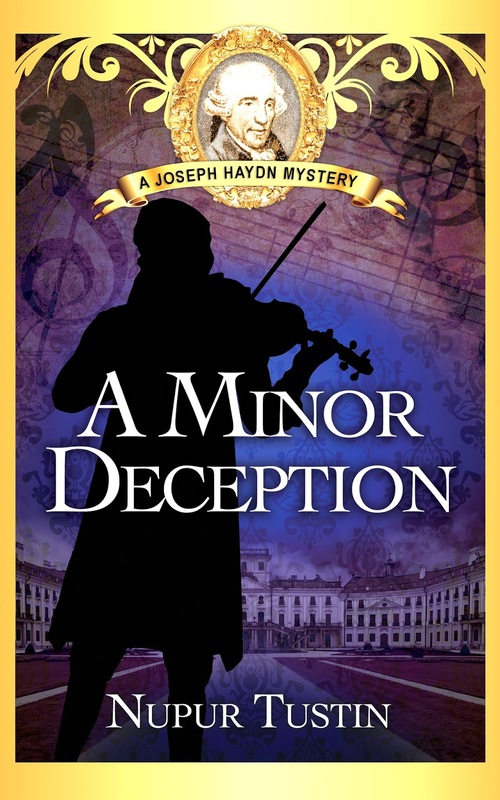 His violinist, stubborn beyond belief, was just the kind of man to need prodding. And to lie about his own imminent dismissal only to plead off his duties, apparently! Haydn could only stare at her in stunned silence. He hoped she was merely babbling, but his wife had tossed out the remark as though she knew something. Could Bartó deliberately be trying to get himself dismissed? It would explain his outrageous behavior. But then, he could hardly be so averse to paying off his debts as to go to the trouble of getting dismissed from a lucrative position. “If Bartó owes money, it may be to Gerhard in Kleinhöflein.” Haydn addressed Johann, but gave his wife a quick glance out of the corner of his eyes. He hoped his remark would spur her into revealing any knowledge she had. A direct question, he knew, would yield him nothing. Maria Anna delighted in being evasive. Her elusive reference to the tavern-keeper the other night returned to Haydn’s mind. Could she really know why Gerhard and his principal violinist were at odds with each other? Far more likely that she knew nothing at all, he told himself, when Maria Anna ignored his remark. She took out a knife, instead, and began slicing her kuchen with swift, deft strokes. As though she hadn’t heard him! She busied herself in this manner until Haydn loudly cleared his throat. Haydn nodded, but was prevented from saying anything more by Maria Anna’s next words. Eleven other blogs are participating in this Virtual Book Tour of A Minor Deception, each with an exclusive excerpt. 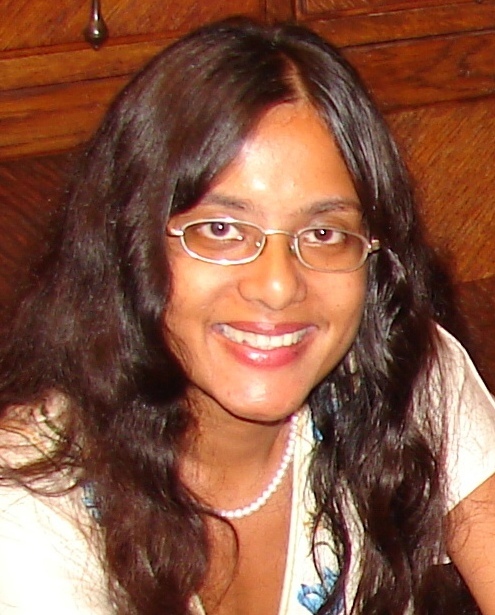 To follow along, by reading what Author Nupur Tustin envisions as a "written movie trailer" for her debut novel, click here. For details on the Haydn series and monthly blog posts on the great composer, visit the official Haydn Mystery web site: NTUSTIN.COM. Follow the tour, to read the other exclusive excerpts. The more you comment, the better your chances of winning.